Some thought that The Last Guardian would never see the light of day – actually the game was announced way back in 2007 for the PS3, and remained in development hell for years until Sony announced that it would finally be released in December this year. 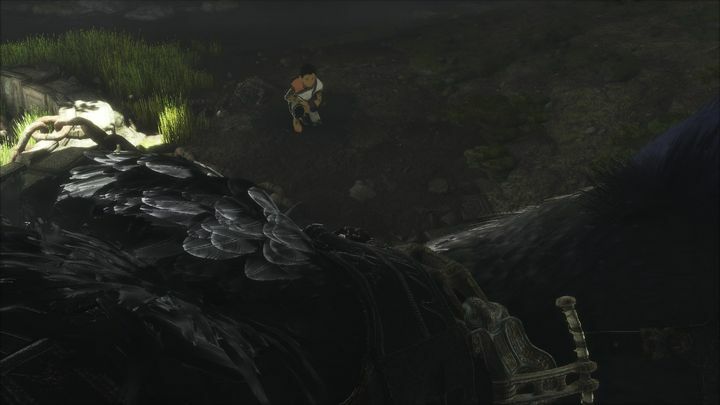 The Last Guardian is an action-adventure game with a good dose of puzzle-solving thrown in for good measure, in which players take control of a young boy who is accompanied by his giant pet creature. This creature will help players navigate the game’s treacherous environments, and cannot be directly controlled but must be lured with food and in other ways in order to solve the game’s environmental puzzles. And judging by the gameplay video below, it is clear that The Last Guardian could be one of the most original and fascinating games to date when it’s released this winter. Release date: December 7. Available on PS4.